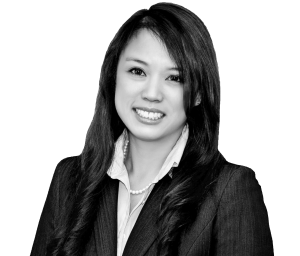 Ms. Wong's practice is devoted to litigating employment disputes and ERISA matters on behalf of employers and self-funded employee welfare benefit plans throughout the United States. 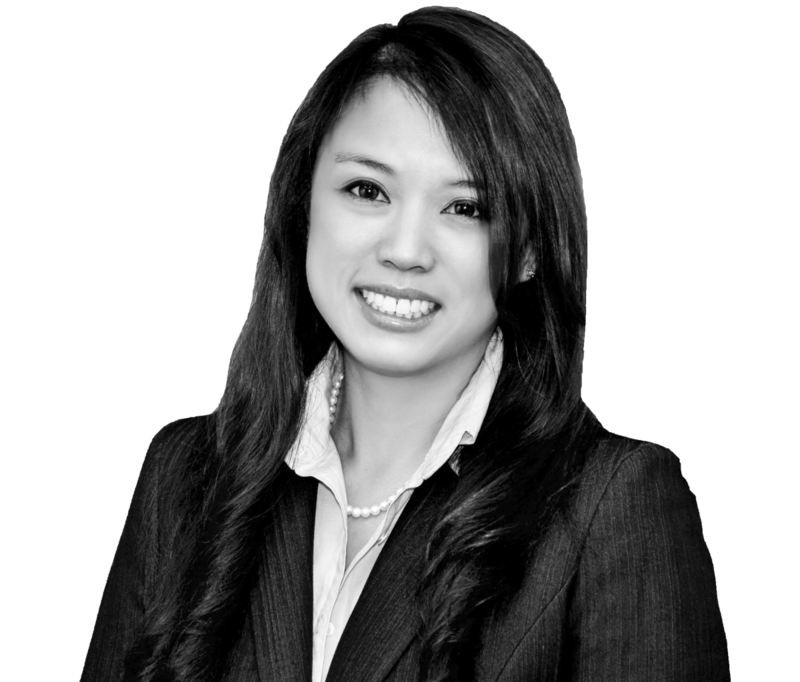 In addition to her experience with Title VII discrimination lawsuits and administrative charges, Ms. Wong also has experience in handling issues concerning the Railway Labor Act as well as civil litigation and contract disputes. Before joining Russell, Oliver & Stephens, Ms. Wong served as a law clerk to the Honorable Lorrie K. Ridder of the Circuit Court of Tennessee for the Thirtieth Judicial District at Memphis. Ms. Wong also served as a judicial extern to the Honorable Holly M. Kirby of the Tennessee Court of Appeals and worked for the legal department at Pinnacle Airlines.